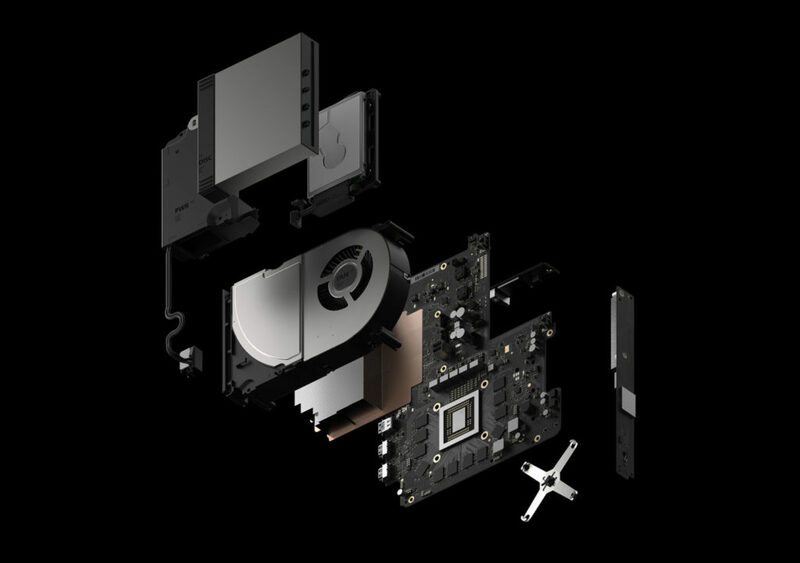 At E3 2017, Microsoft finally fully lifted the curtain on Xbox One’s powerful successor – Project Scorpio – now called the Xbox One X. 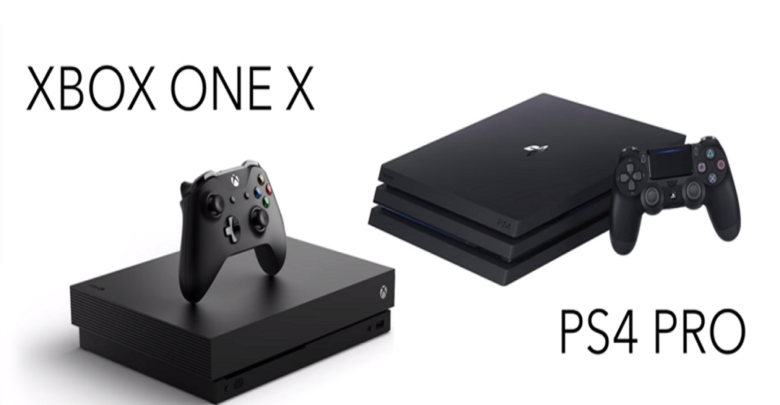 With One X, the company is entering this new cycle of weird mid-generation console updates along with Sony’s already released PlayStation 4 Pro. Microsoft calls its new game machine “the world’s most powerful console,” but how does it compare to PS4 Pro? Let’s break down the two with the new information we have. First, let’s take a quick look at the specs since we already know most of this stuff. Starting with the memory, the Xbox One X has 12GB of GDDR5 RAM while PS4 Pro has 8GB. This is high quality fast memory for either, but the bottom line is Xbox has more usable memory here. In layman’s terms, you’ll have more things loaded into console memory without it really swapping other things to your hard disc. This is directly related to the time it takes to stream worlds and textures in games. Next, both consoles have eight-core AMD custom CPUs. 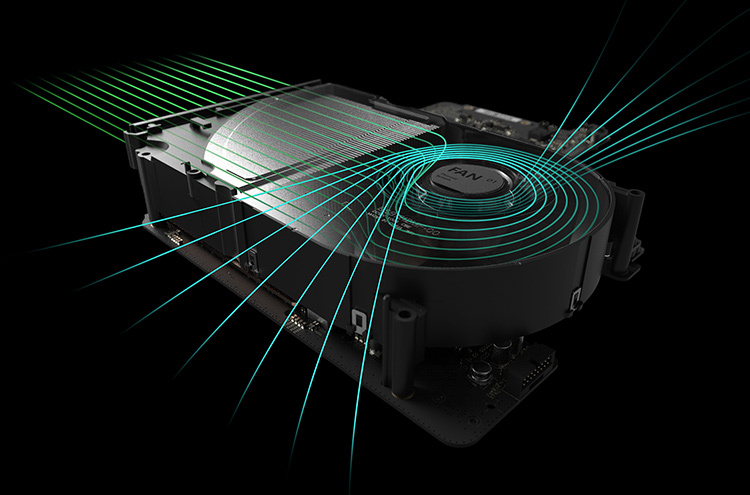 Xbox One X has a little higher clock speeds at 2.3GHz while PS4 Pro runs at 2.1GHz. On graphics side of things, the One X features a 6-teraflop GPU with 40 compute units versus Pro’s 4.2 TFLOPS and 36 compute units. Furthermore, Microsoft is proud to tout their memory bandwidth of 326 GB/sec compared to PS4 Pro’s 218 GB/sec. Both have 1TB of hard drives though. 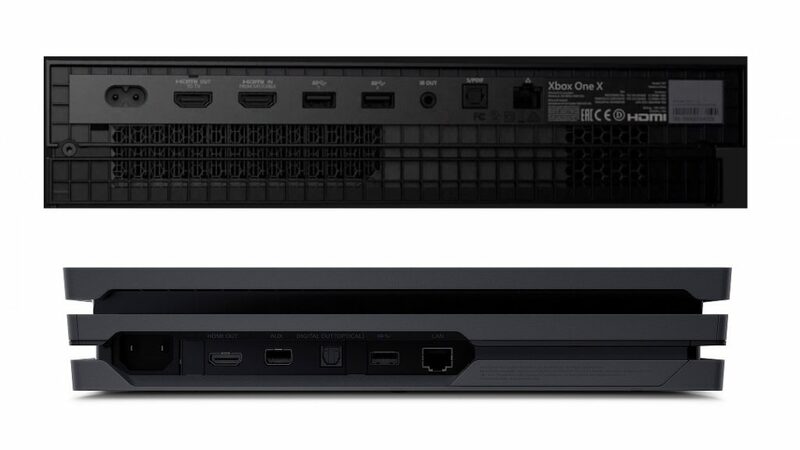 The Xbox One X also has a leg up on the optical front. It boasts 4K/HDR blu-ray drive whereas the PS4 Pro comes with a standard blu-ray DVD. In terms of I/O options, Xbox One X has the same ports as the One S, and there is quite a plethora of ports there. The only big difference is that the PS4 Pro doesn’t have that HDMI pass-through port but for most people that’s a non-issue. The Xbox One X controller is unchanged from the newest revision of the Xbox One S controller which feels super nice and premium with its matte finish. The PS4 Pro and Slim did introduce a newer Dual Shock 4 with a slightly redesigned touch bar. With 4K being the buzz word right now, the real meat of this comparison lies in the graphical fidelity and resolution. A large portion of PS4 Pro games are not rendered at native 4K, but are upscaled to 4K using an advanced checkerboard technique. If you don’t have a 4K TV, PS4 Pro’s added power can make certain games just have better graphics be it frame rate, extra lighting or whatever. Xbox One X on the other hand is interesting in a way that Microsoft is really pushing for that true 4K factor. 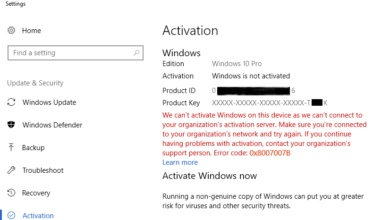 Like the Pro, it also promises benefits to those with less powerful Full HD screens. With Xbox One X, users with a standard Full HD TV will be able to choose between performance modes that make the game run better. You can downscale from Ultra HD resolution which guarantees ultra-sharp graphics no matter what kind of display you have. Many of the PlayStation big hits have gotten PS4 Pro updates. Similarly, the already existing big first-party Xbox titles like Forza Horizon 3 and Gears of Wars 4, are also getting updates to push 4K on the Xbox One X. At E3, Microsoft showed off Forza Motorsport 7 running in native 4K at 60 frames per second. 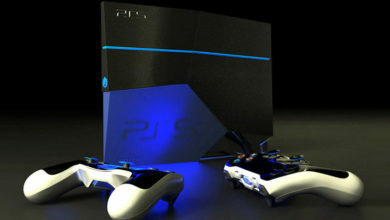 Which is impressive for a console isn’t it? For reference, we compare Forza 7 on Xbox One X with PlayStation’s Grand Turismo Sport. Things look good on both ends but the resolution quality is going to potentially give Forza 7 a slight edge especially since it’s native 4K. We’ll have to wait though until Xbox One X is out in the wild for a while to see how many titles it can really get to true 4K and how well they even run. Last but not least, let’s talk price. The Xbox One X is releasing November 7th worldwide for $499. PS4 Pro as you know is already out and retails at $399 barring any last-minute price cover announcement from Sony at E3 tonight. For many, these are obnoxious prices but other console gamers are down to drop big bucks for the best specs. You may have your own opinion and we’re not going to judge you either way. On paper, the Xbox One X is technically more powerful than the PS4 Pro. 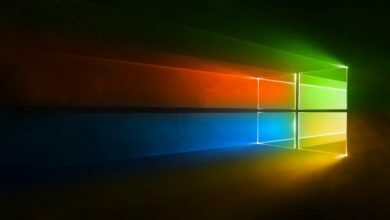 It features more RAM, memory bandwidth and a faster GPU which should mean the console will be capable of running games in 4K even more efficiently. However, the One X is $100 more expensive than Sony’s offering which may give some players a pause. That said, it all comes down to where you want to play, what you want to play and how – that is up for you to decide. Whether you’re a Sony gamer, an Xbox gamer or a PC gamer, let’s talk about the nitty-gritty details. How do you feel about 4K gaming? Do you even have a 4K television? Do tell us in the comments.